No Upcoming Announcements at this time, please check back often as we will post new announcements here! 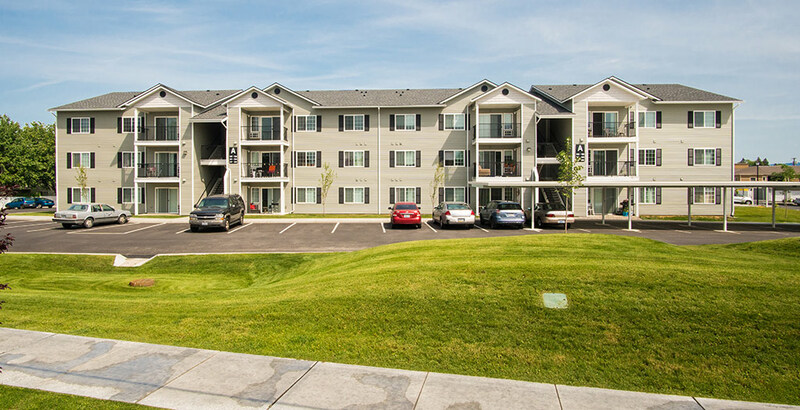 Eastgate Apartments is located in the beautiful Spokane Valley. Your new home will provide you with all the modern conveniences that you expect and enjoy. 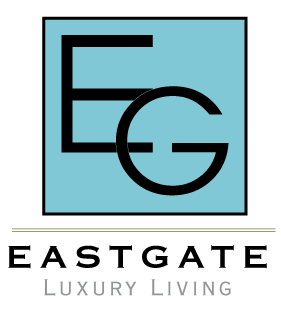 Located near the Valley Mall, Centennial Trail, and other major shopping, Eastgate is the place you want to live. As our resident, you can expect exemplary and prompt service from our management team. We are here to provide a comfortable living experience for the residents in our community.